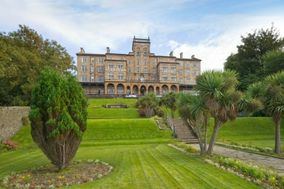 Hotel Wedding Argyll and Bute ARE YOU A SUPPLIER? 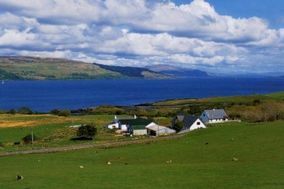 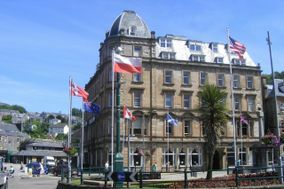 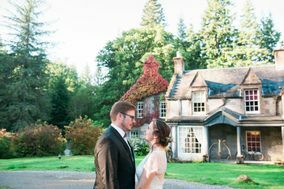 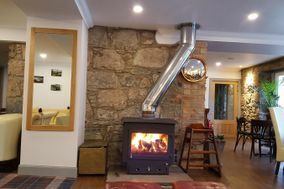 Guide to wedding hotels in Argyll and Bute: check prices and menus in this wide selection of hotels for wedding receptions. 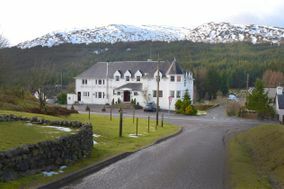 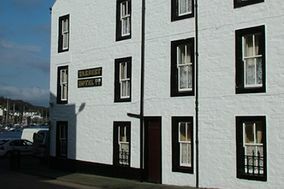 Get the best deals and packages for your wedding party in a hotel in Argyll and Bute. 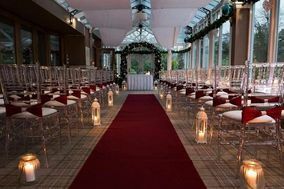 Ideal for wedding receptions to dance the night away in Argyll and Bute.